Fishing activities at Lake Tanganyika, Burundi. A virtual guide to Burundi, a small landlocked country in the African Great Lakes region in central Eastern Africa bordering Lake Tanganyika in south west. 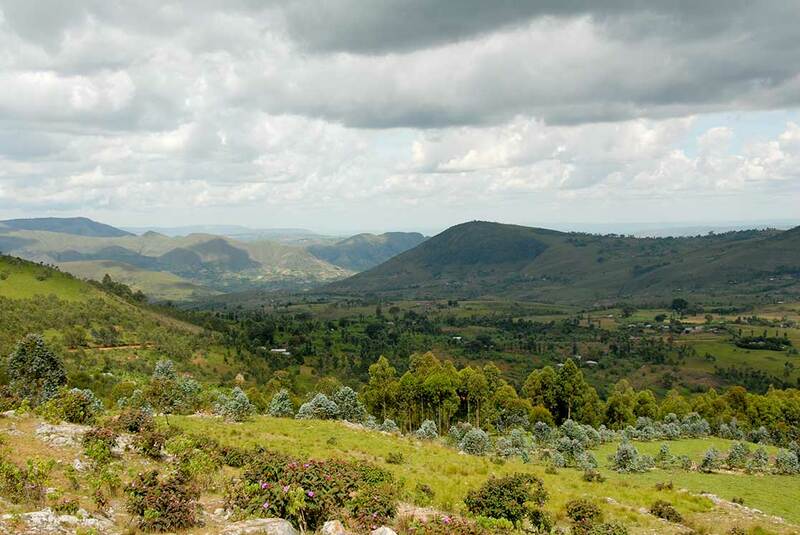 The country shares borders with the Democratic Republic of the Congo, Rwanda, and Tanzania. With an area of 27,834 km², the country is somewhat smaller than half the size of Croatia, or slightly smaller than the U.S. state of Maryland. The country has a population of 10.11 million people (2016). Capital and largest city is Bujumbura. Spoken languages are French (official 0.3%) and Kirundi (spoken by nine million people in Burundi and adjacent parts of Tanzania and Congo-Kinshasa), other dialects like Rundi and Kiga. More than 80% percent of the population are Christians. This page aims to give you an overview of Burundi's art, culture, people, environment, geography, history, economy and government. 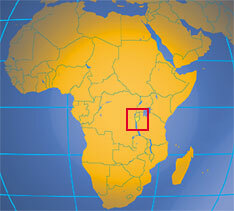 Burundi is a small nation in east-central Africa's Great Lakes region. Burundi's first democratically elected president was assassinated in October 1993 after only one hundred days in office. Since then, some 200,000 Burundians have perished in widespread, often intense ethnic violence between Hutu and Tutsi factions. Hundreds of thousands have been internally displaced or have become refugees in neighboring countries. Burundi troops, seeking to secure their borders, briefly intervened in the conflict in the Democratic Republic of the Congo in 1998. A new transitional government, inaugurated on 1 November 2001, signed a power-sharing agreement with the largest rebel faction in December 2003 and set in place a provisional constitution in October 2004. Implementation of the agreement has been problematic, however, as one remaining rebel group refuses to sign on and elections have been repeatedly delayed, clouding prospects for a sustainable peace. Elections in August 2005 have radically transformed Burundi's political landscape. The success of the former CNDD-FDD rebels, including the selection of Pierre Nkurunziza as president on 19 August, gives the party control of all branches of government. Concurrently, the security sector has been profoundly restructured with CNDD-FDD fighters now making up 40 per cent of the army. They provide a safeguard against attempted coups to interrupt the peace process and thus a guarantee that further reforms required under the Arusha agreement for peace and reconciliation will be realized. 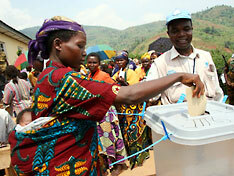 Nonetheless, the elections are just one, albeit important, step toward a lasting peace. 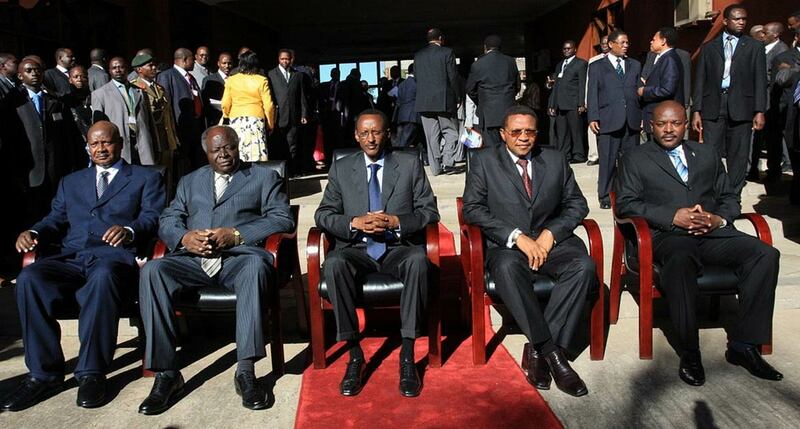 East African Community Head of States, Burundi's president who runs the country since 2005 on the far right. From left to right: Yoweri Museveni of Uganda, Mwai Kibaki of Kenya, Paul Kagame of Rwanda, Jakaya Kikwete of Tanzania, Pierre Nkurunzinza of Burundi. Burundi's political system is a presidential representative democratic republic based upon a multi-party state. The President of Burundi is the head of state, head of government, and commander-in-chief of the armed forces. The cabinet consists of the Council of Ministers appointed by president. In defiance of the constitution, the sitting President of Burundi Pierre Nkurunziza, was re-elected for a third term in the July 2015 presidential election. The legislative branch is a bicameral parliament with a Senate and a National Assembly, both with a 5 years election cycle. Embassy of Burundi in Washington, in the U.S.
Embassy of Burundi in Berlin, Germany. Embassy of Burundi in Paris, France. Institute for Statistics and Economic Research of Burundi. ONUBS mission is to support and help to implement the efforts undertaken by Burundians to restore lasting peace and bring about national reconciliation, as provided under the Arusha Agreement. Searchable map and satellite view of Burundi. Searchable map and satellite view of Burundi's capital city. Operating in a turbulent political climate, Burundi's media are subject to self-censorship and occasional government censorship. Radio is the main source of information for many Burundians. The government runs the sole TV station, the only radio station with national coverage, as well as the only newspaper that publishes regularly. Agence Burundaise de Presse; privately owned Burundi Press Agency (in French). Les voix de Burundi (The Voices of Burundi), Burundi news in French and English. Burundi related news in English and Spanish. Burundi News and background information. Expressions of Burundian Life and Culture, article about Burundi culture by the Embassy of the Republic of Burundi in Germany. AfroMix provide a list of contemporary Burundi musicians. Burundi is a resource-poor country with an underdeveloped manufacturing sector. Agriculture accounts for over 40% of GDP and employs more than 90% of the population. Burundi's primary exports are coffee and tea, which account for 90% of foreign exchange earnings. Burundi is heavily dependent on aid from bilateral and multilateral donors. Burundi's Ministry of Agriculture and Livestock. Belgium based private bank group. Site provides information about the Coffee Board and arabica coffee farming. Some information about tourism in Burundi by the Embassy of the Republic of Burundi in Washington DC. Wikipedia entry about tourism in Burundi. 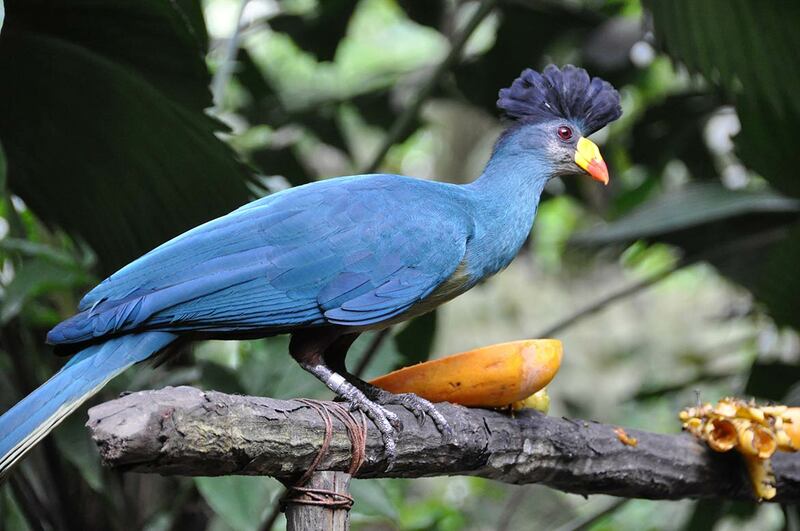 Great blue turaco, one of the bird species found in Kibira National Park in northwestern Burundi. Wikipedia entry about Burundi's History. Wikipedia article about the ethnic conflict between the Hutu and the Tutsi Tribes in Burundi. Collection of web resources related to the history of Burundi. 2.1 million people lacking reliable access to a sufficient quantity of affordable, nutritious food, of which more than 800,000 are severely food-insecure. 30,000 ha of farmland destroyed by climate hazards related to El Niño for the 2015/16 season. 428,170 people displaced by ongoing crisis and climate hazards, of which 139,000 were internally displaced and the rest in neighbouring countries. A humanitarian charity for the protection and development of the street children of the Great Lakes. The UN administered Relief Web with Humanitarian information on Burundi.